There are plenty of different ways that an individual can embrace security to make the home, office – or any other location – a lot more secure. Each possible area of entry, such as doors, windows or garages, can be fortified to ensure that it’s extremely difficult for an intruder to breach. Alternatively, it’s also possible to purchase and integrate security cameras that can monitor and record the property at all times. That option can sometimes prove to be a little too expensive. 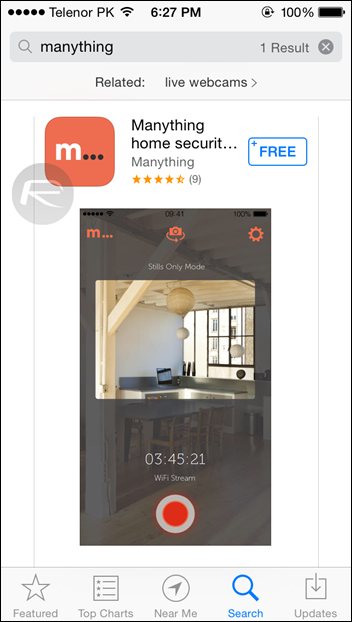 For those of us who have an extra iPhone lying around, the Manything home security webcam app is an entirely free-of-charge solution that lets you use a spare iPhone as a video surveillance camera. Even if you haven’t got a great amount of experience with surveillance equipment, the Manything option is relatively easy to set-up and should only take a few minutes to get up and running. 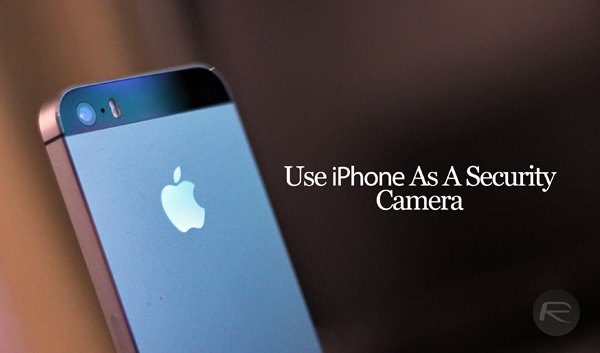 Step 1: Head over to the iTunes App Store on your iPhone that you want to use as the security camera. Use the Search functionality within the App Store to locate the Manything iOS app, or download it from here. 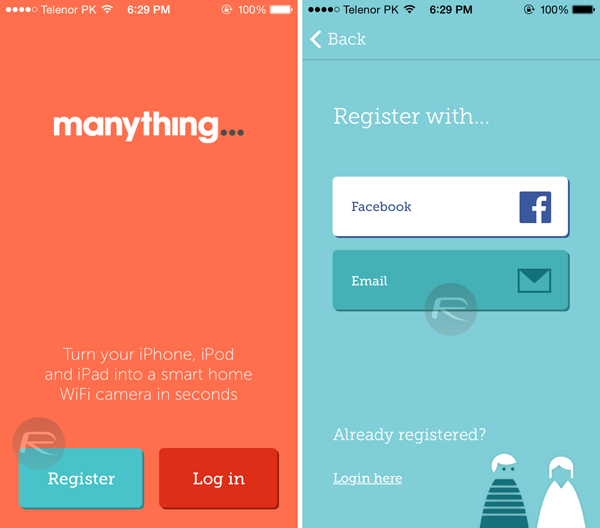 Step 2: Like a lot of free-of-charge apps, Manything requires registration. Depending on your preference, choose to register for a free account using an existing Facebook account, or by providing a few details and an email address. Step 3: If you’ve downloaded the app onto the device you wish to use to do the recording, then after registering an account as above, select the “Record using this device” option. Step 4: It really is as simple as that to get up and running with live monitoring. If you wish to view what is being monitored on a second iPhone, then download the app onto that device, log in using the same account and select the “view my cameras” option from the main menu. 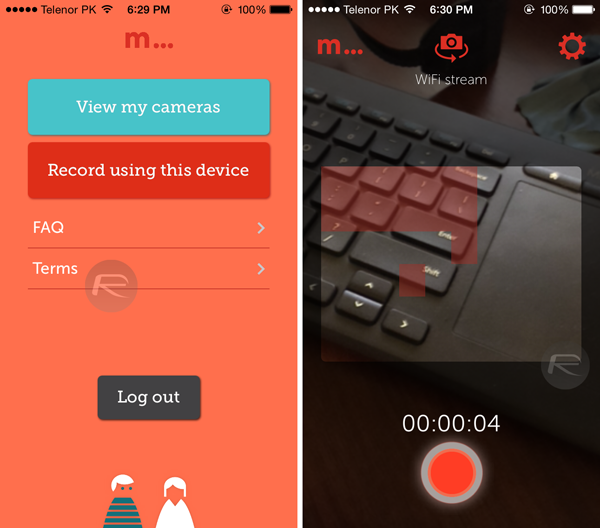 Step 5: If you don’t have the luxury of having a secondary iOS device with which to monitor the recordings, then it’s also possible to use the official Manything web app (manything.com) to see through the eye of the first device. So, there you have it. A free-of-charge surveillance solution that offers a number of different options to view, real-time push notifications when motion is detected as well as email alerts. What more could you want?